Need more burgers in your life? 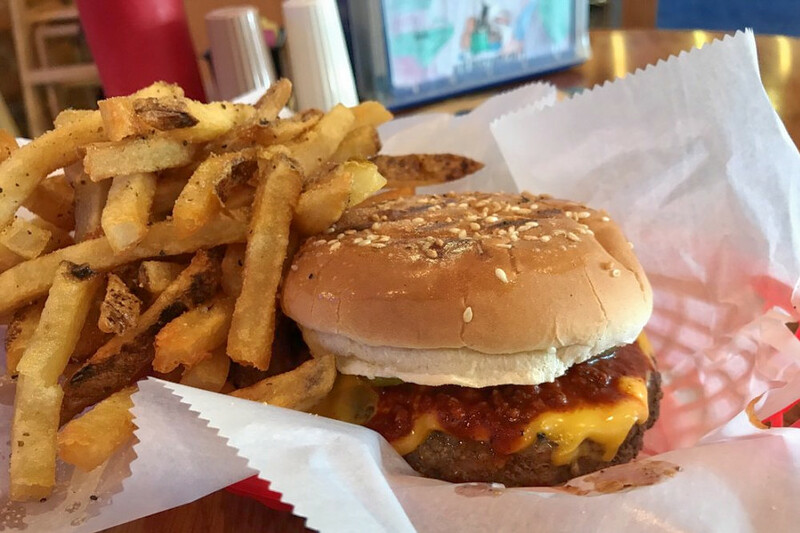 Hoodline crunched the numbers to find the top burger joints in Goldsboro, using both Yelp data and our own secret sauce to produce a ranked list of the best spots to venture next time you're on the hunt. First up is P.T. 's Grille, situated at 2134 Wayne Memorial Drive. 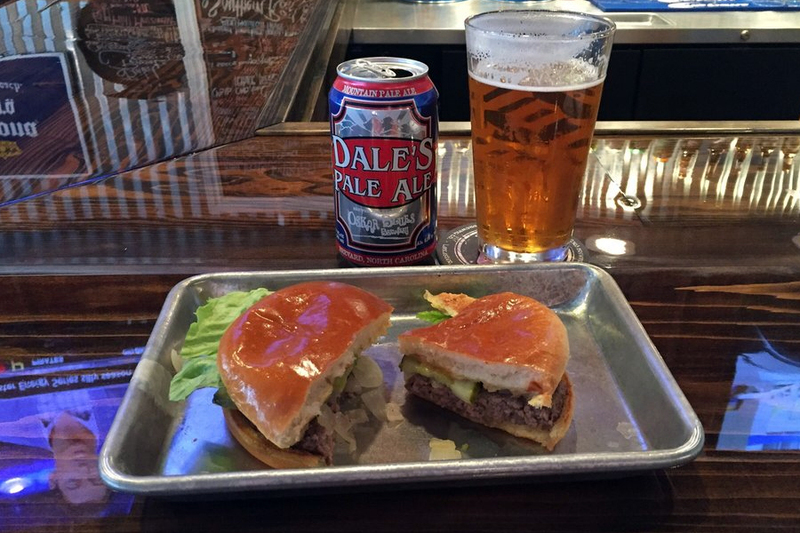 With four stars out of 22 reviews on Yelp, the spot to score burgers has proven to be a local favorite. This is one of seven locations. Check out the Olde Fashioned Burger, topped with mayo, mustard, lettuce, pickles, onions, tomatoes and American Jack cheese. For vegetarians, black bean and garden burgers are also on offer. Pair your sandwich with french fries or a side salad. Hwy 55 Burgers Shakes & Fries, located at 163 NC-111 South, is another top choice, with Yelpers giving it four stars out of 11 reviews. 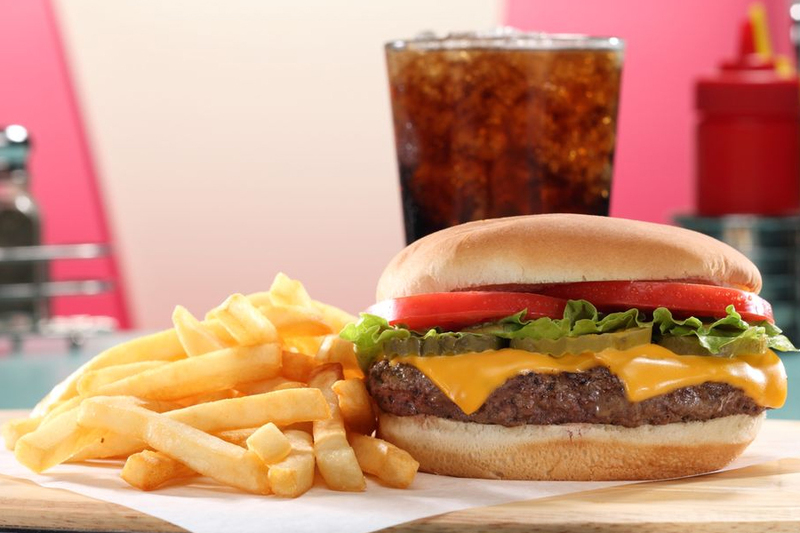 Founded in Goldsboro in 1991, the burger chain now has more than 100 locations. 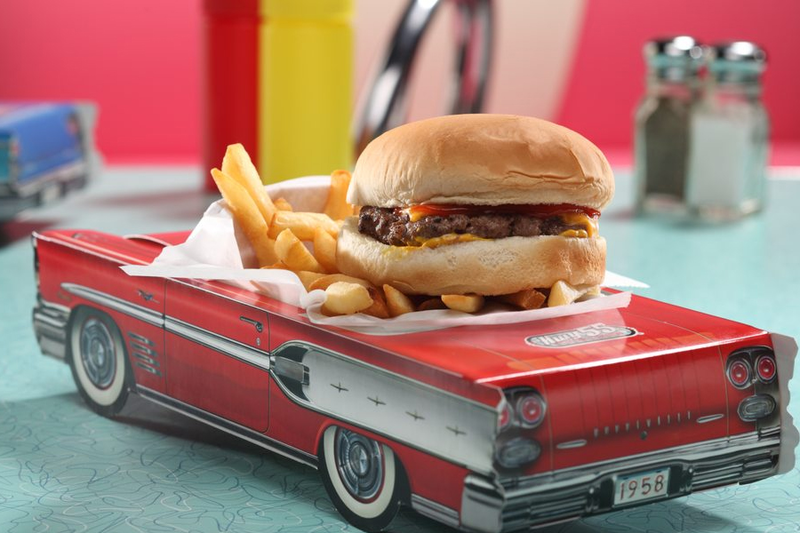 Known for its 1950s-themed decor and burgers made with fresh beef on steamed buns, try the eatery's All-American Cheeseburger, topped with mayo, lettuce, tomato, pickles and your choice of American, provolone or pepper Jack cheese. Build-your-own options are also available. For dessert, try a cup of frozen custard, a sundae, shake or float. Then there's Center Street Station One O Eight, which has earned 4.5 stars out of 10 reviews on Yelp. Menu items include the Station Burger, made with grilled onions, lettuce, pickle and tangy mustard on a toasted brioche bun. Round out your meal with Southern house-brined wings, Parmesan fried zucchini, truffle fries and more. Located at 108 N. Center St., the casual eatery and bar also offers beer, wine and other libations.